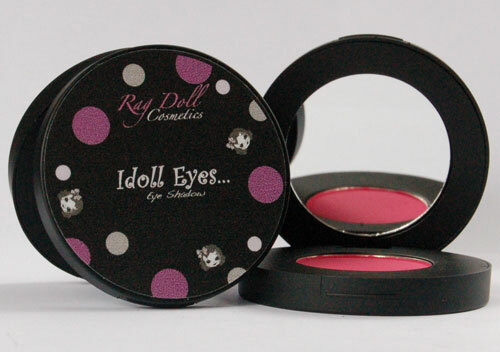 Description: Rag Doll Cosmetics offers fun high quality makeup for everyone, boy or girl! Our mission is to doll everyone up! and teach people that you can wear any shade you want as long as you are applying it correctly!